The Interview: This week we have a little fun as we take a lighthearted look at Joseph Smith’s loyal companion, friend, and pet—Old Major. Dr. Alexander L. Baugh shares the tenuous nature of historical sleuthing. Often disparate references are all that scholars have to reconstruct the past. In this case, they include a library collection found, a newspaper clipping remembered, a memoir referenced, and letters written, coupled with Dr. Baugh’s expert knowledge of the Missouri period. Each item provides an important piece of the puzzle. Dr. Baugh hopes his work uncovering the footprints of Old Major will help listeners gain insight into the personality of Joseph Smith and his time in Liberty Jail with his loyal companion. The story of Joseph’s English Mastiff paints a relatable human picture of the Prophet that we don’t often hear, read, or talk about. This podcast is the first episode in our special Triplecast in remembrance of the Martyrdom of Joseph and Hyrum Smith. 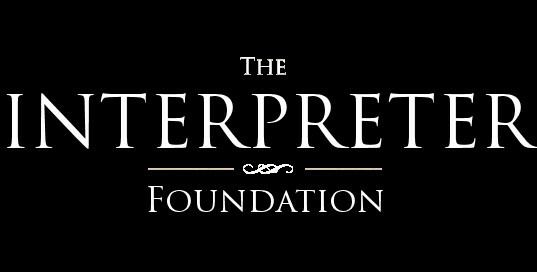 If you like what we are doing at LDS Perspectives, be sure and like our Facebook page in order to keep informed of the ongoing work of our scholar-guests. About Our Guest: Alexander L. Baugh is a professor and chair of the Department of Church History and Doctrine at BYU where he has been a full-time faculty member since 1995. He received his BS from Utah State University and his MA and PhD degrees from Brigham Young University. He specializes in researching and writing about the Missouri period of early LDS Church history (1831–1839). He is the author, editor, or co-editor of eight books. In addition, he has published over eighty historical journal articles, essays, and book chapters. 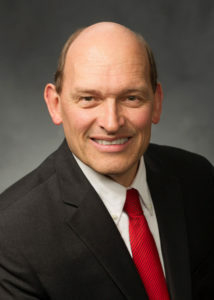 He is a member of the Mormon History Association and the John Whitmer Historical Association, having served as president of that organization in 2006–2007. He is also the past editor of Mormon Historical Studies and past co-director of research for the BYU Religious Studies Center. He also serves as an editor of three volumes of the Document series for the Joseph Smith Papers and is current chair of the department of church history and doctrine at BYU. He is married to the former Susan Johnson and they are the parents of five children. He and his wife reside in Highland, Utah.